This great little book makes it easy and enjoyable for parents, children and other outdoor enthusiasts to understand the wonders of the Rocky Mountains better. It is small in size (4 x 6 inches) such that it fits in your back pocket, and is designed to be carried along on outings to answer your (and your children’s) burning questions. Jake's Nature Guide is perfect for children because it covers a broad range of topics and serves as a great introduction to the natural world. 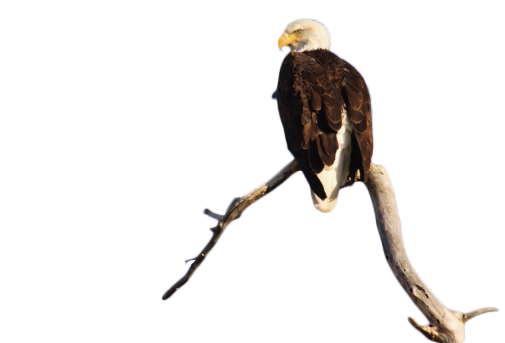 It can be used to help children and non-experts gain a greater understanding of the natural world of the Rocky Mountains, and identify the common species. Despite the small size, this book is jam-packed with basic information on every aspect of the natural world (wildflowers, trees, mammals, birds, fungus, non-flowering plants, rocks, fish, bugs, reptiles and amphibians). The book uses 370 photos and 125 original illustrations to describe 135 common species of the Rocky Mountains. The book is easy to navigate with 9 color-coded sections (one for each aspect of the natural world). It is written in non-technical language that even young readers can understand. Each of these 9 sections begins with an introduction to describe common defining characteristics (i.e. what makes a bird a bird). Next come several pages of general information about this section’s topic: how does this plant reproduce, how does this animal fit in the cycle of life? Each section then lists the most common species with general information and one or more high-quality photos to help identify it in the field. The format of this book differs from traditional nature field guides in that most nature guides cover only one topic in great detail, such as trees or wildflowers. This level of detail makes them difficult to use for beginners because there is just too much information and it becomes challenging to find a certain tree or flower. Traditional field guides also tend to be too large to easily carry along on outings. Jake the dog provides a personal touch and fun nature facts. 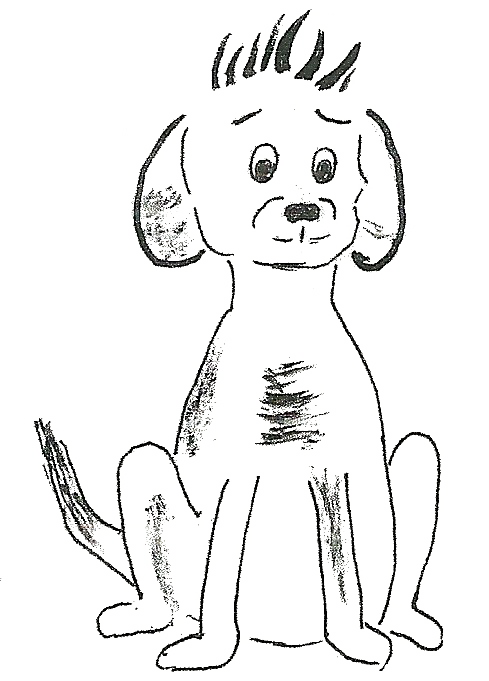 Throughout the book are small illustrations of a cartoon dog, Jake. 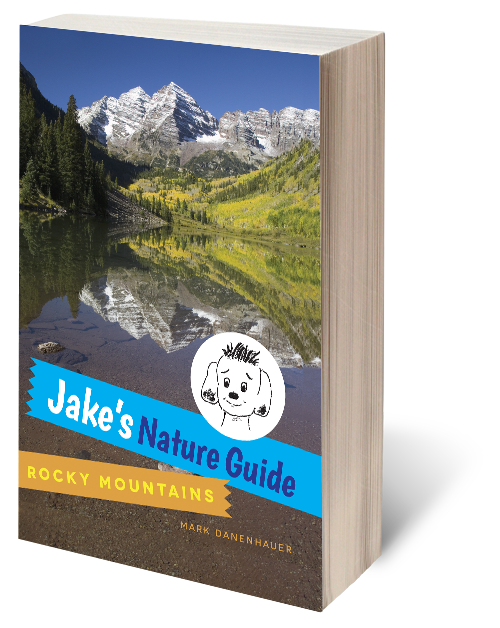 Jake is based on the Author's real dog that explores the Rocky Mountains with him and his family. Jake speaks directly to the reader, and provides other tidbits of information relevant to that section of the book. For example, on the page about ants, Jake is there to let the reader know that ants can lift 10-20 times their own body weight.